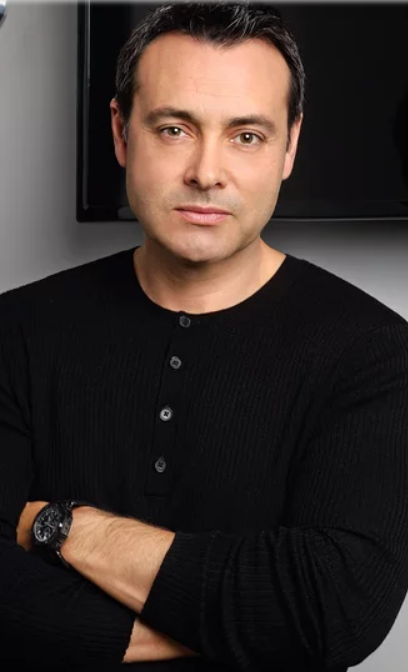 A BMG press release announcing the splitting of the company’s U.S. repertoire operations into three units also noted that Zach Katz, President of Repertoire and Marketing, will step down at the end of the year. Said worldwide CEO Hartwig Masuch, “Zach has made a substantial contribution to BMG over the past six years,” most notably in helping our US operation make the transition from an acquisition-driven start-up to an organically-driven music publishing and recordings company which genuinely delivers on its core values to its clients. I have immense respect for the commitment he has given BMG and salute his multitude of achievements. BMG’s new executive team will consist of Thomas Scherer, who’ll head the repertoire operation in Los Angeles; Kos Weaver and BBR Music Group’s Jon Loba, who will jointly oversee the Nashville office and lead the publishing and recorded music teams based there; and John Loeffler, who’ll be responsible for the company’s publishing and recorded music operations in New York. The structural changes go into effect on Jan. 1, just before kickoff at the Rose Bowl, where Ohio State takes on Washington. But we digress.